The notes that go unplayed, the silences and pauses between the words, these moments in-between are for me what takes something from good to great; the invisible unsaid things that make you fall in love with someone or something. The content can be exactly the same but insert rhythm, pace, a comma here and a semicolon there and the output becomes more than the broadcast of cold data. 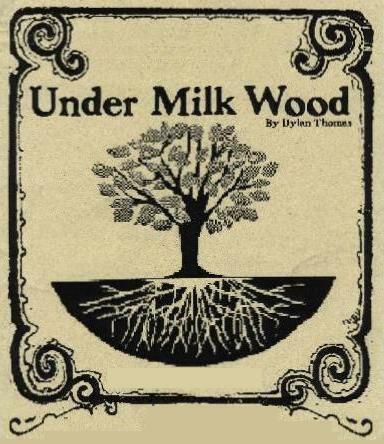 As a simplified example The opening paragraph from Dylan Thomas's Under Milk Wood is read first by a machine and then by Richard Burton. The content is the same but the feeling is vastly different. Which one resonates?